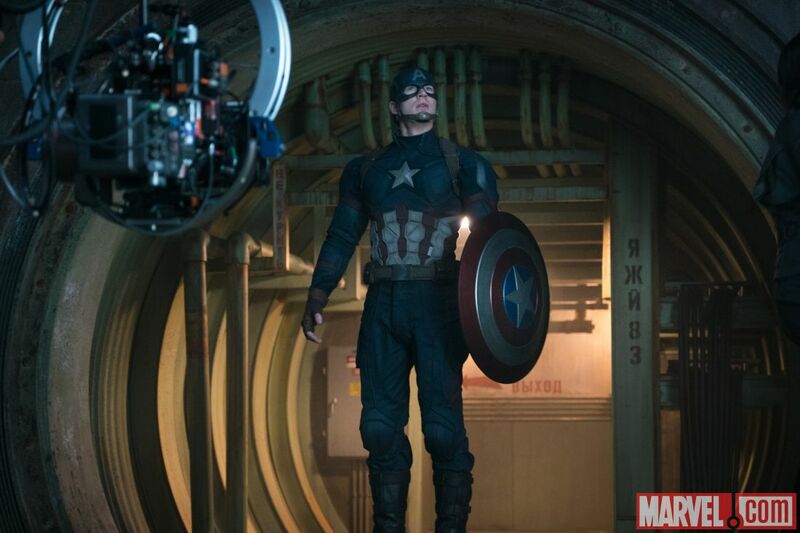 Marvel has released high-res quality photos from the film and from behind-the-scenes as well. You can view them in the gallery below! 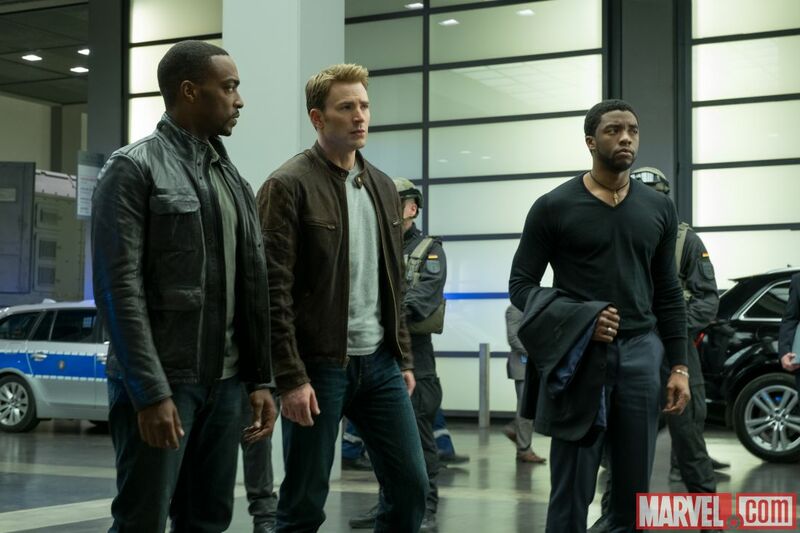 Of all the Avengers, the “Captain America” movies have been the strongest, most character-oriented ones (plus, we get to see Black Widow who seems to get more screen time in these films). 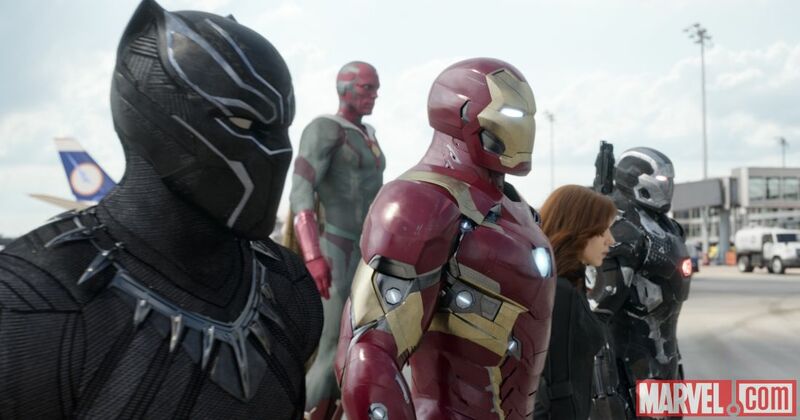 The MCU has taken the plunge, setting up “Civil War” to be a full-on battle between Iron Man and Captain America. The film won’t follow the exact story line from the comics, which spanned the entire Marvel universe and all characters, but it looks immensely entertaining and hopefully satisfying on various levels. 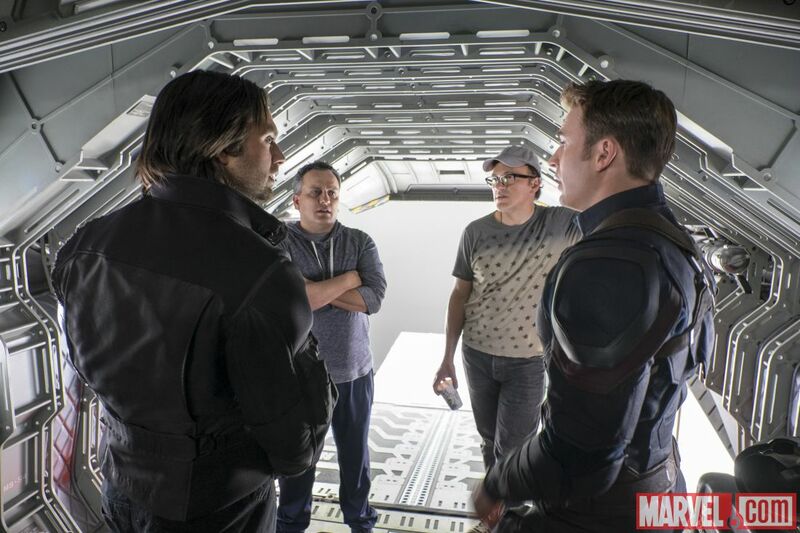 The film is directed by brothers Anthony and Joe Russo from a script by Christopher Markus and Stephen McFeely. 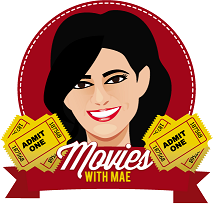 The film stars Chris Evans, Robert Downey Jr., Scarlett Johansson, Sebastian Stan, Anthony Mackie, Paul Bettany, Jeremy Renner, Don Cheadle, Elizabeth Olsen, Paul Rudd, Chadwick Boseman, Emily VanCamp, Daniel Brühl, Frank Grillo, William Hurt, and Martin Freeman. 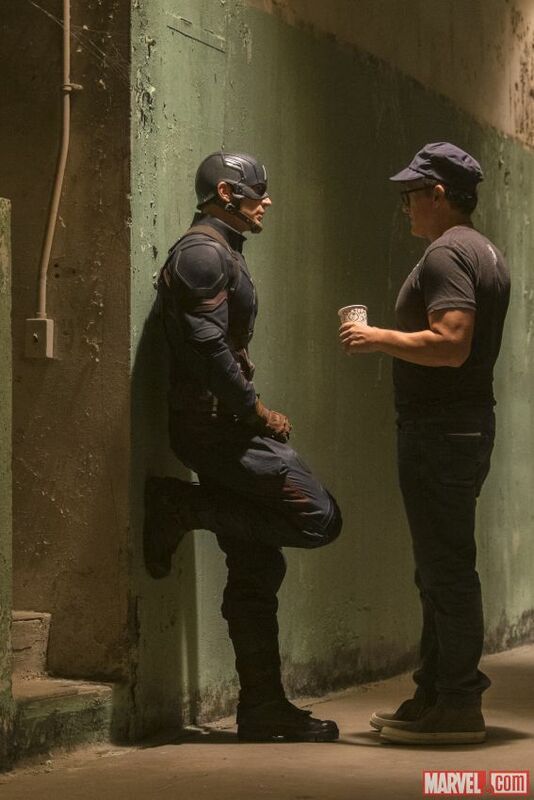 “Captain America: Civil War” will hit theaters May 6th.